Just off I-91 at 165 West Service Rd. 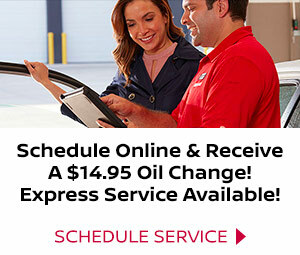 At Harte Nissan, we’re here to provide our customers with a one-of-a-kind experience. From our stellar service to our inventory of dependable Nissan cars, trucks and SUVs, we have everything Connecticut drivers need to navigate life safely. No matter if you’re buying or leasing a new or used Nissan or you want to come in for express service when you’re in hurry, we’re excited to serve you! We want you driving off in the car of your dreams, which is why we keep our inventory loaded with the full array of new Nissan models. 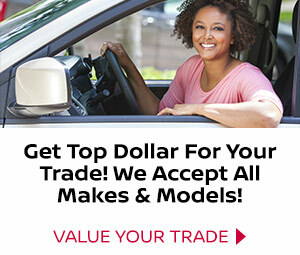 Whether you have your eye on the Nissan Altima sedan, the Nissan Pathfinder SUV or the Nissan 370Z Roadster, we have exactly what you’re looking for. To ensure every driver is satisfied, we also keep our lot stocked full of CPO and pre-owned Nissan models, plus top used vehicles from other makes. Regardless of the route you choose to pursue, you can count on the Nissan finance team to make the process as simple as possible. Enjoying your ride is one thing, but keeping it on the road is another. For trustworthy service close to home, you can turn to the Nissan service department at Harte Nissan for any repairs your car requires. From express oil changes and battery checks to major body repair, our expert technicians will handle the job with efficient and meticulous work. 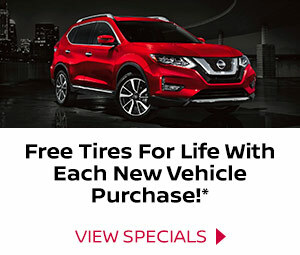 Connecticut drivers who want to work on their own vehicle at home can also get all the OEM Nissan parts necessary for the job ahead. For a dealership that puts your priorities first, come on down to our Nissan dealership near Glastonbury. We are conveniently located right off I-91 at 165 West Service Rd. in Hartford, just a quick drive away for Nissan fans in Windsor, Manchester and the rest of the Nutmeg State.